What do you think about this trend? Are you on board with this look? I bought a pair that looks very similar to number 3. 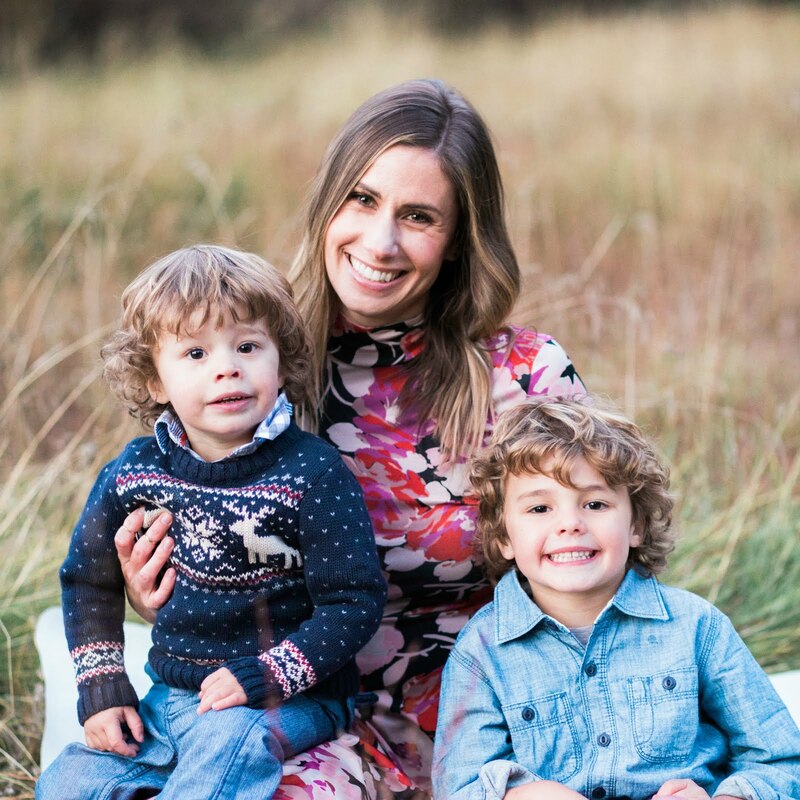 As a new mom, I realized all my heeled boots weren't going to cut it! These boots are great and very comfortable. These biker boots are very cute and I might just have to get a pair for special days :) I agree with Christina and like the lower heel! The top pair (brown) that you posted are my favorites! Have a great day Natasha! I just bought some yesterday from Urban Outfitters that are very similar to the ones you got...same thinking...not gonna want to put on tall boots everyday with baby! Yes! I love the edge-factor! They are adorable. Sometimes I hesitate to wear a boot that hits above the ankle like that with my long legs.. but I think they are TOO CUTE! Really cute -- and I can totally see you in them! I just took the plunge and bought my first pair of biker boots, too! What will you wear yours with? I'm on the fence about this! I don't think I'm cool enough to rock this look! 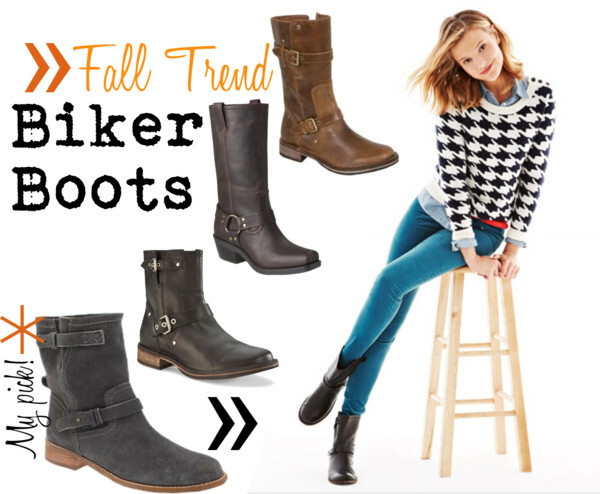 I live in my moto boots in the fall! Love them! They look absolutely fabulous! I LOVE this look but feel like when I try the boots on I look silly. haha I love the look of the buckles on the tall leather boots but just can't pull them off! I really need to get a pair before it gets cold here! this is one of those trends i was like "THAT'S in style?!" at first but now, 100% on board - i love it! I love boats! The choices you have above are great. I almost brought myself a pair of boats recently that was similar to number 4 but they were out of my price range. I've been wearing the Frye-lookalikes from Target for 2 years now! They're one of my favorite pairs of boots! I love this trend and really want to pull it off but I don't think I can- I tried to last year and my husband just made fun of me so I ended up returning them!